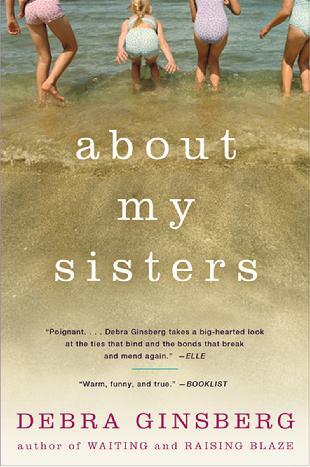 Debra is the author of the critically acclaimed and bestselling memoirs, Waiting: The True Confessions of a Waitress, Raising Blaze: A Mother and Son's Long, Strange Journey Into Autism, and About My Sisters and the novels Blind Submission, New York Times Notable and SCIBA Mystery Award winning The Grift, Indie Next and Barnes & Noble Pick The Neighbors Are Watching and SCIBA Mystery Award winner, What the Heart Remembers. Debra's work has been translated into fourteen languages. 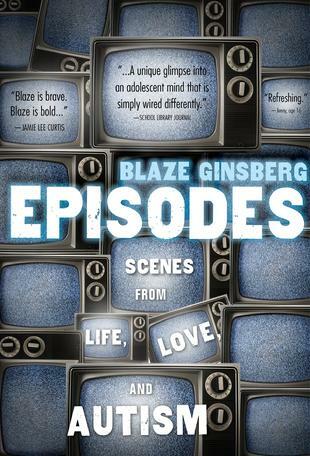 Her son, Blaze Ginsberg, is the author of his own memoir, Episodes: Scenes from Life, Love, and Autism. She lives in Southern California. 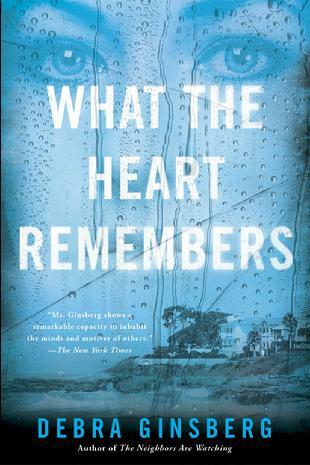 A publishing industry professional since 1992, Debra Ginsberg has been editing books of all genres for over twenty years. 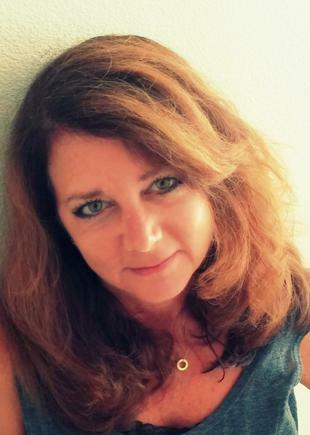 She has reviewed books for The San Diego Union-Tribune, The Washington Post Book World, and Shelf Awareness, conducted writing workshops in four Western states, and contributed to NPR's "All Things Considered." Commentator Debra Ginsberg, mother of a child with special needs, ponders a middle-aged man in an ice cream vendor’s uniform and wonders if her own boy will have a job like this someday. (3:30). 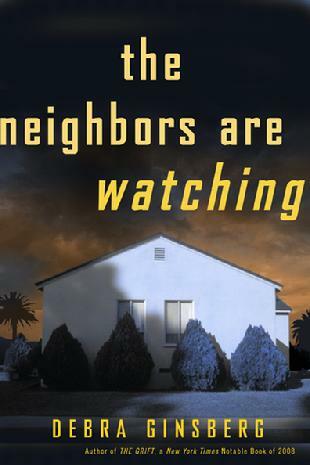 Author Debra Ginsberg introduces us to Maria Lopez of National City, California. Lopez is profiled as part of our series on The Changing Face of America. She’s a mother of three who is on the cusp of escaping from state assistance, the result of determination, changes in the law and a two-year college education. When national welfare reform took place in 1996, the push in state’s like California was to get people into any job. But Maria wanted to rise above poverty, so despite the odds, she got her high school equivalency degree, and enrolled in courses at a nearby junior college. Everyday is a struggle to keep from sinking into deeper poverty. But she has a feverish determination, a rosy outlook, and an ability to work the system. (14:00). 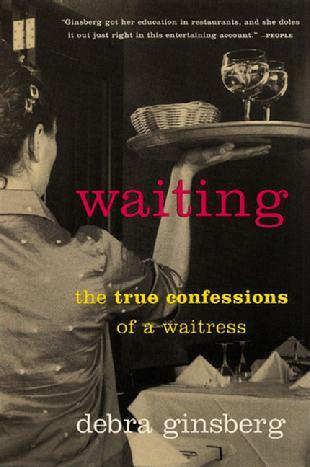 Author Debra Ginsberg reads a portion of her upcoming book, Waiting: The True Confessions of a Waitress. (3:30).